During this blessed month of Ramadan when we read the Quran, you may notice a lot of the Surah’s you read mention stories and trials of past nations and the Messengers, which make up one third of the Quran. The stories of the Prophets and the Messengers are like lighthouses which steer us upon the straight path. 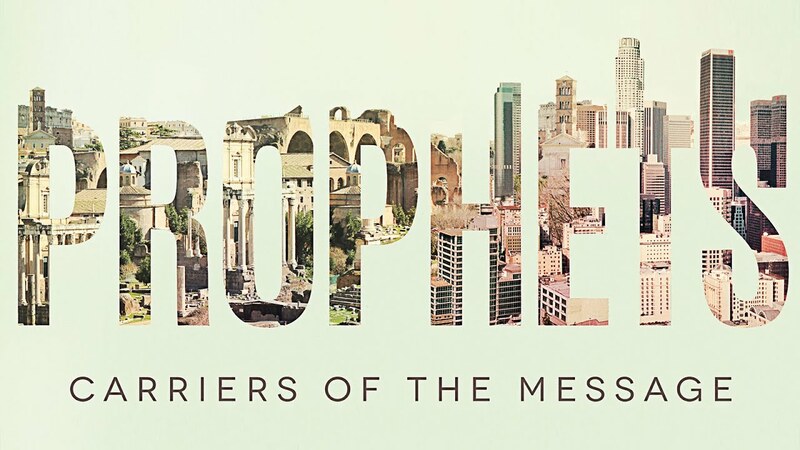 Many of the trials that we face such as, racism, bullying, etc., the Prophets and the Messengers also had to deal with this and we can use their stories as examples. A story that is very relatable to us during this times is the story of the Prophet Yunus (Jonah also known as, Dhul Noon). Prophet Yunus was sent to the people Nineveh, according to ibn Kathir, and would call the people to worship the oneness of Allah, however the people ignored his message and would dismiss him. Prophet Jonah told the people of Nineveh to submit to Allah one last time or there would be the punishment of Allah, but the people were not afraid. Yunus collected his belongings and left the people in anger to deal with Allah’s punishment. After Yunus left, Allah changed the sky colour and the people began to be filled with fear understanding that this is the miracle of Allah. The people of Nineveh gathered upon the top of the mountain and repented to Allah asking for his mercy, forgiveness and prayed for Prophet Yunus to return to them. During this time Yunus had boarded a ship and during his time on the ship there were violent waves that began to rock the ship, and the passengers on the boat decided the weight was contributing to their dilemma. The passengers cast lots to throw a passenger overboard and the Prophet Yunus was chosen, to the surprise of the passengers, as they new who the Prophet Yunus and his character as a honest and a righteous man. Prophet Yunus realised his mistake in leaving the people, when Allah had sent him to them, so he began to ask for Allah’s forgiveness. Prophet Muhammad tells us that the angels are drawn to humankind remembering God. This is what happened to Prophet Jonah; the angels heard his cry in the darkness and recognised his voice. They knew of Prophet Jonah and his honourable behaviour in the face of adversity. The angels approached God saying, “isn’t that the sound of your righteous servant? Yunus was released from the mouth of the whale, and with the acid burning his skin, Yunus called out to Allah to ease the pain. Allah caused a tree to grow over him and protect him from the natural elements and providing him with food. Yunus slowly began to regain his health and understood that he needed to return to the people of Nineveh to continue to spread the word of Islam. We learn that patience and the remembrance of Allah, during the good time and the bad, are two great combinations, that Allah rewards Distress can be relieved only, by turning to God with sincerity. May Allah grant us the patience and reliance in Allah like Prophet Yunus.